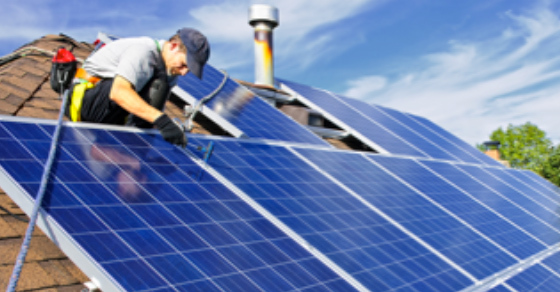 Solar energy can provide pollution-free, virtually limitless power for Wisconsin. Solar is growing, both here and across the country. Yet right now, just a small fraction of our power comes from the sun. Recent progress shows we can do much more. 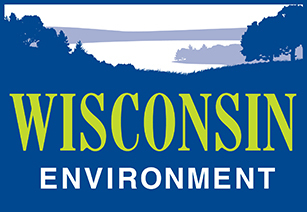 I encourage you to move Wisconsin toward a solar future by setting a baseline goal of at least 10% by 2030.